Please save this email for future reference. 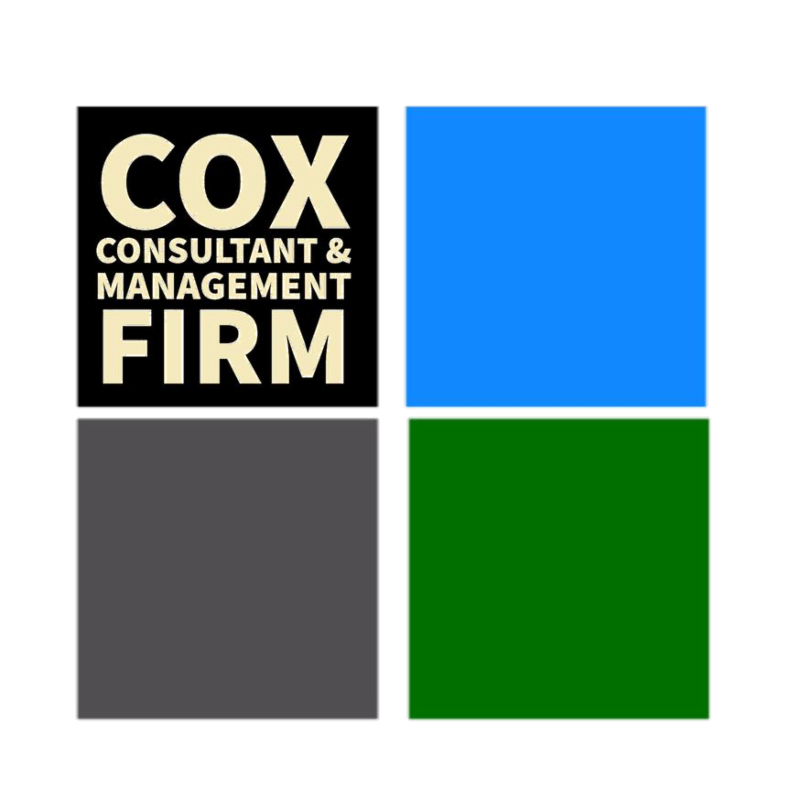 Thank you once again for confirming your vendor space at our 10th Annual OUT in the Park at Cooper River! 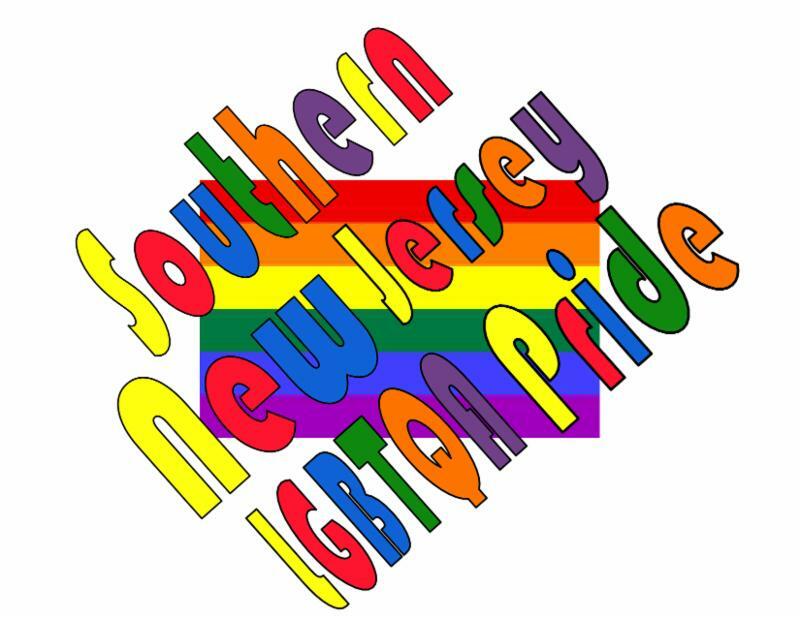 Your support allows our committee to host another successful Southern New Jersey lesbian, gay, bisexual, transgender, questioning and allies PRIDE celebration! And we THANK YOU so much for contribution in helping spread pride across the Garden State. Come out and be surrounded by FAMILY, FRIENDS and CHILDREN and UNITE. BRING YOUR BLANKETS, TENTS, GAMES, CHAIRS AND TABLES. This event is located at Cooper River Park's Victims of Terrorism site on North Park Drive. What is the Set Up Time? Sunday, September 9th 2018 Set up begins as early as 10:00AM. If you think you will require more than two (2) to set up, let us know and we'll give you instructions on how to schedule an earlier time. Where is My Vendor Space? Vendor spaces are not assigned and first come, first serve. Vendors must set up in horizontal rows in the space size provided per your vendor agreement. Vendors who exceed the given space will be charged an additional fee. Where Can I Park My Food Truck? Food trucks are parked curbside to the event. Absolutely no food trucks are permitted on any grass area. Depending on the time you arrive, the distance from your vendor space and your car is literally curbside! Absolutely no cars, motorcycles, quads, etc. are permitted on any grass area. We recommend bringing a hand truck for heavy lifting. Do I Need to Bring My Own Table and Chair? Yes! Bring bug spray too! Table and chair reservations must be made in advance. Last minute emergencies have until Saturday, September 8th to request a reservation. Last minute requests may be subject to an additional fee. How Many People Do You Think Will Be At This Event? We anticipate a minimum of 300 people to attend this year's event, not including daily car and foot traffic at the park. Nothing. Nada. Zero. Zilch. Zippo. Free! On site! We have an ATM vendor who will be setting up next to the vendor check-in/pride booth. My Question Isn't Listed Here, Now What? Contact us! We will do our utmost to respond swiftly and accommodate your needs. 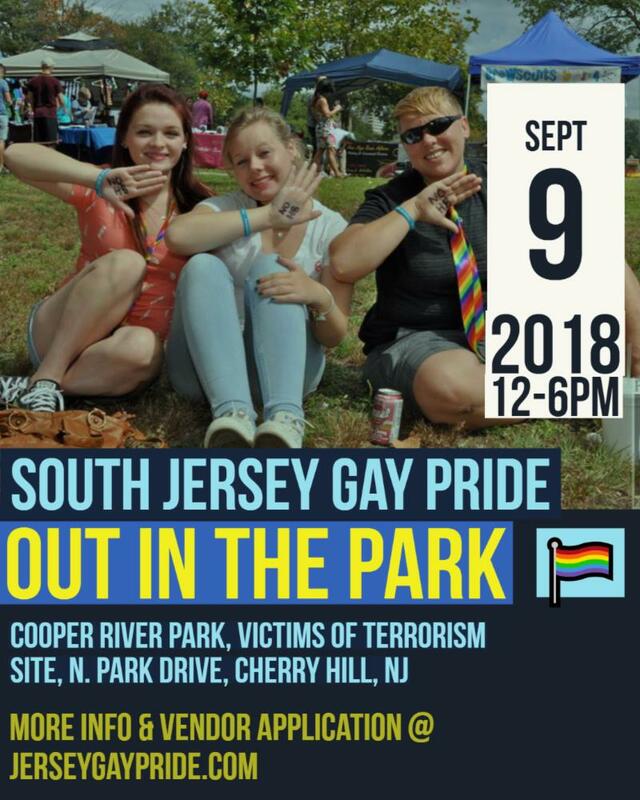 Our email is snjgaypride@gmail.com. Yes; however we strongly recommend communicating my email. Calls will be very limited on the day of the event. Don't even think the "R" word! Please keep in mind this event is rain or shine. We do not have a rain date. Should inclement weather occur on the day of pride, we will send out a blast email to all confirmed vendors advising if the event will continue or not. 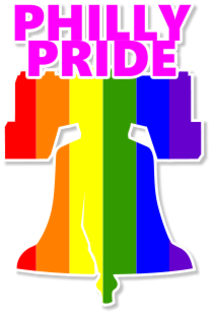 We will also update our official website JerseyGayPride.com and our official Facebook Event Page . Unfortunately, should inclement weather occur, we will not refund any registration fees paid. We will offer multi-media advertising in exchange for your vendor space. This offer is not available in exchange for no show vendors.